Simon Fletcher has been working at the Oxford University Hospitals NHS Foundation Trust since 1991 in numerous fields including Rheumatology, Orthopaedics, Respiratory Medicine and General and Neuro Intensive Care. Since 2012 he has been working in Haemostasis and Thrombosis Research at Oxford Haemophilia and Thrombosis centre. In 2013 Simon completed a Master’s Degree in Medical Ethics and Law and is currently developing a project on the psychosocial implications of haemophilia care in an age of disruptive and curative therapies to take forward as a research topic for a PhD. Since 2014 he has been a member of the Haemophilia Nurse Association (HNA) in the UK and latterly has also been the association’s Vice Chair. 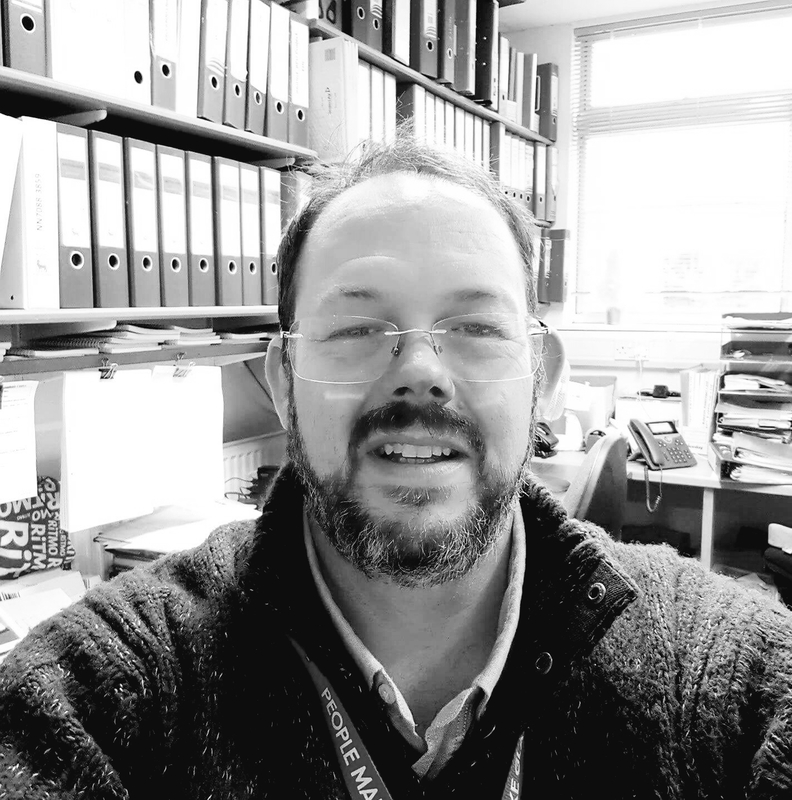 Simon is also a nurse representative on the United Kingdom Haemophilia Centres Doctors’ Organisation’s (UKHCDO) Data access group, which reviews applications for data from the UK’s National Haemophilia Database. Simon is interested in Nurse Education and hope to be able to marry some of the preliminary research he’s been doing with the HNA with the educational aims of EAHAD and the nurses committee, which he will officially join in February 2019.